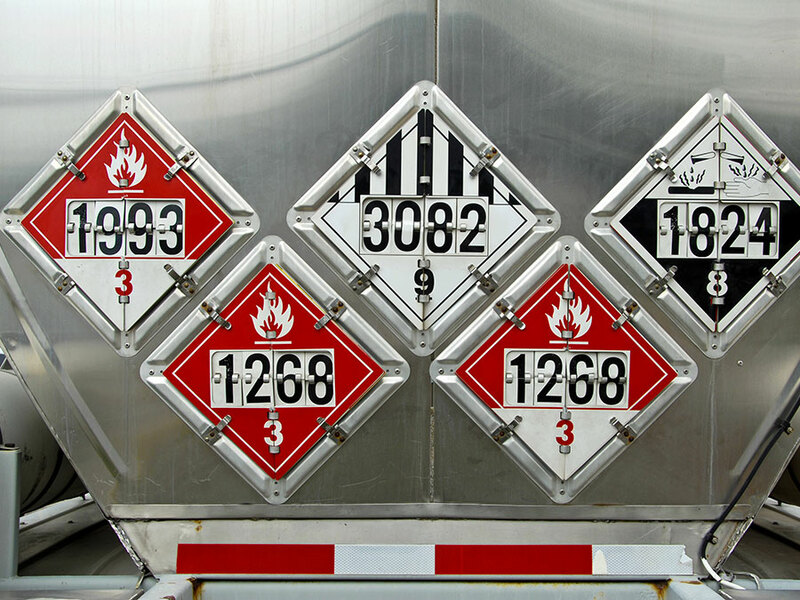 This course is required for workers who handle dangerous goods including those that load or unload shipments and anyone who will be transporting the dangerous goods to their final destination. The students will receive a Transportation of Dangerous Goods certificate that will be valid when signed by both employee and employer. 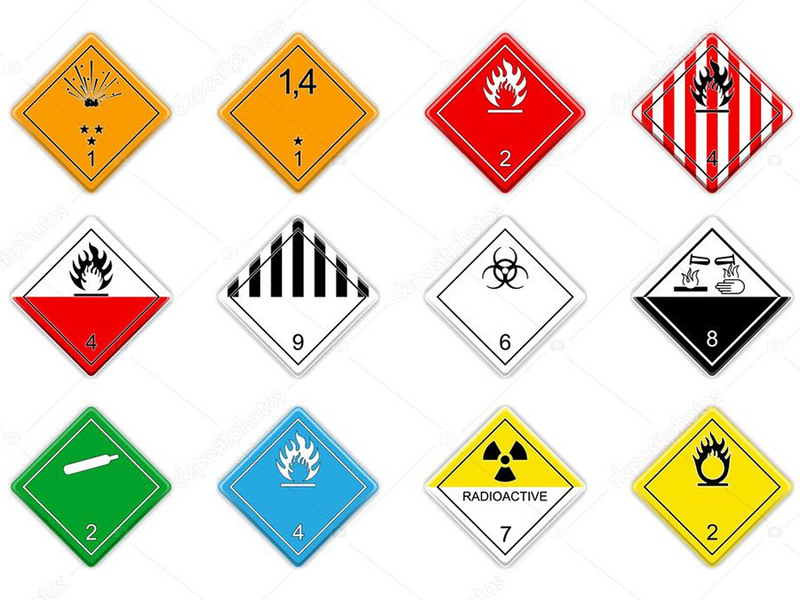 Student will recieve a Transportation of Dangerous Goods certificate that will be valid when signed by both employee and employer. $75.00 – Price includes textbooks, and all supplies. There is no tax applicable on this course.